Google has been working to improve its Assistant for quite some time. A part of these improvements also includes to extend its availability to as many users as possible. This extension can be given in the form of pre-installed software in Android devices or any other audio aided electronic devices. 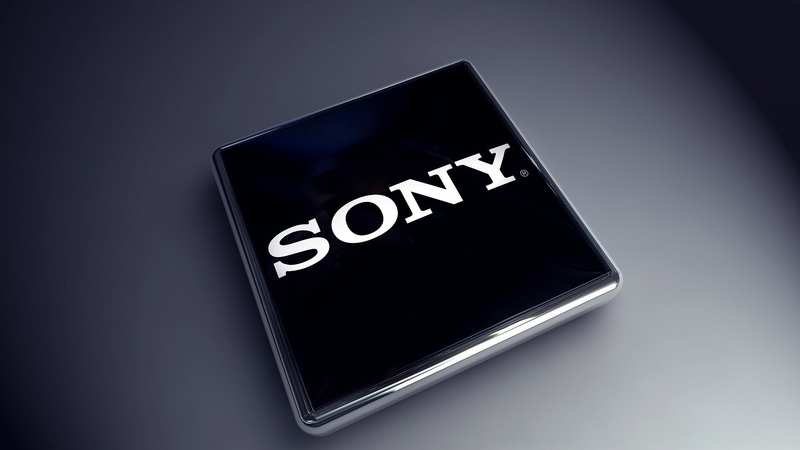 In the context, Sony has announced to develop a new line of headphones and various audio accessories featuring the built-in version of the software. Moreover, the company is also working on the updates of its pre-existing devices to feature the software, involving WH-1000XM2 and WI-1000X headphones as well. This must be kept in mind that users can already access the Google Assistant in most of the devices by pressing and holding the call button, but local support will now read the notification to the users via headphones. The push-to-talk feature will now be faster and easy to use, while iOS is also getting the Google Assistant feature. The latest update will not be available to the users who’ve already received 2.0.0 update for their devices, while the rest of the users will receive this update via ‘Sony Headphones Connect’ app which is available for free on both Android and iOS. Sony has stopped the update of firmware version 2.0.0 back in May after the users faced issues of getting no sound on both sides. The company has assured this issue will be fixed in the upcoming update of version 2.0.1.